The Sea Level Singer/Songwriter Festival, now in its 8th year, is a multi-day celebration of live, original music and features local and national singer/songwriters at theater and listening room venues, the Instruments of Art Celebration - an instrument-themed art auction, the Emerging Artist Contest, indoor and outdoor live performance showcases by local musicians, and a premier guitar raffle featuring a Paul Reed Smith guitar. 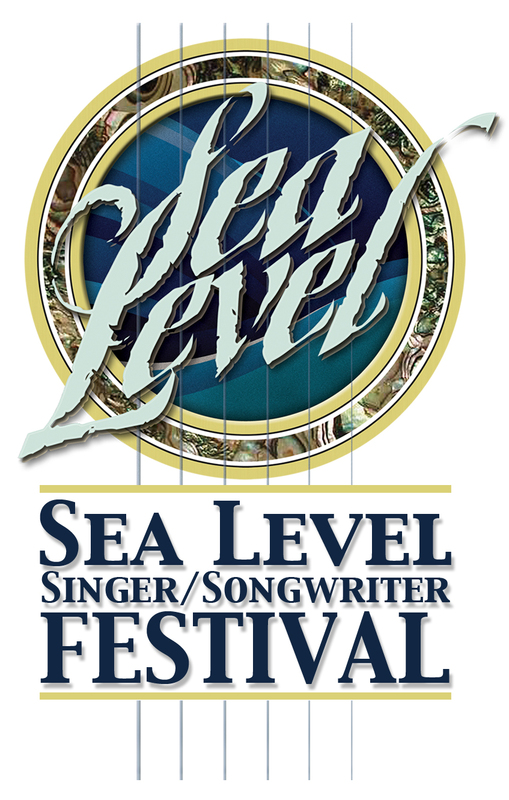 The festival is the largest annual fundraiser benefiting and produced Tidewater Arts Outreach, supporting its mission to share the joy and healing power of the arts with people who have special needs.​ Follow us on FaceBook for up-to-date Sea Level Singer/Songwriter Festival developments. 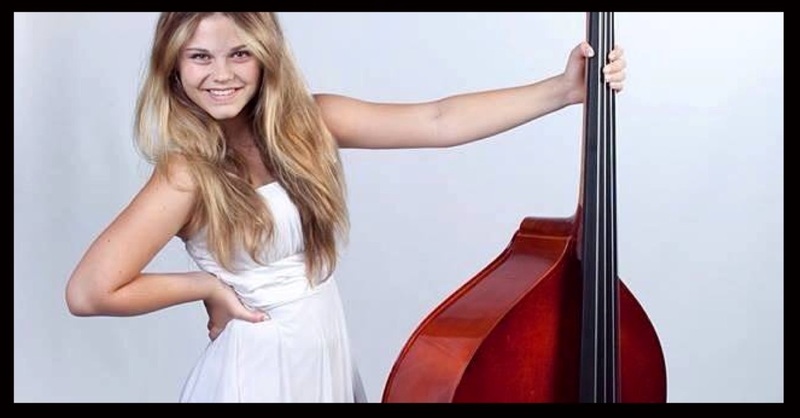 ​2014 Emerging Artist Contest winner Logan Layman, 14, has a voice and presence that belie her years. On Saturday, January 10, she'll headline her own concert at the American Theater, 125 Mellen Street in Hampton. 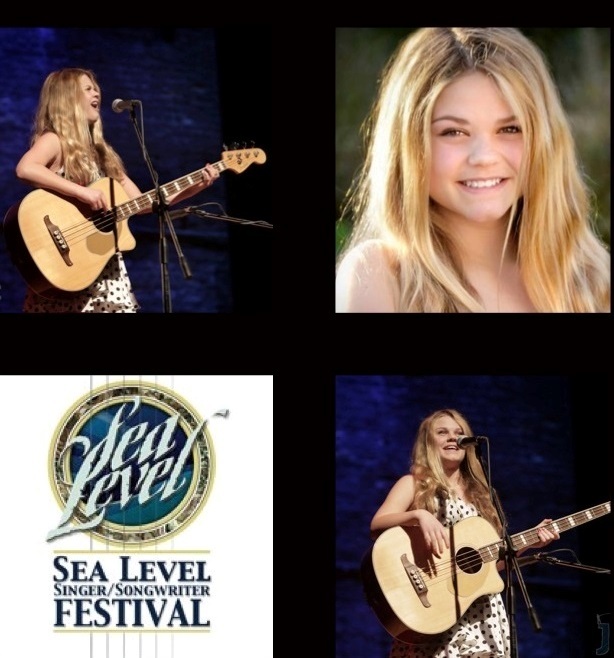 The concert is part of the prize package Layman won at the Sea Level Singer/Songwriter’s Emerging Artist Contest in April 2014. Sea Level Festival 2014 Emerging Artist finalists Dustin Furlow and Kelsie McNair open for Layman. Layman, who plays bass and is no stranger to musical accolades, is half the duo "In Layman's Terms" with her older brother, Cole. The siblings also play in the band "The UnXpected," which Logan fronts. At a recent interview with The Scene, Layman shared she was inviting a number of prominent area blues artists, and her bandmates from The UnXpected, to make guest appearances at her Jan. 10 concert. Read more about Logan here. 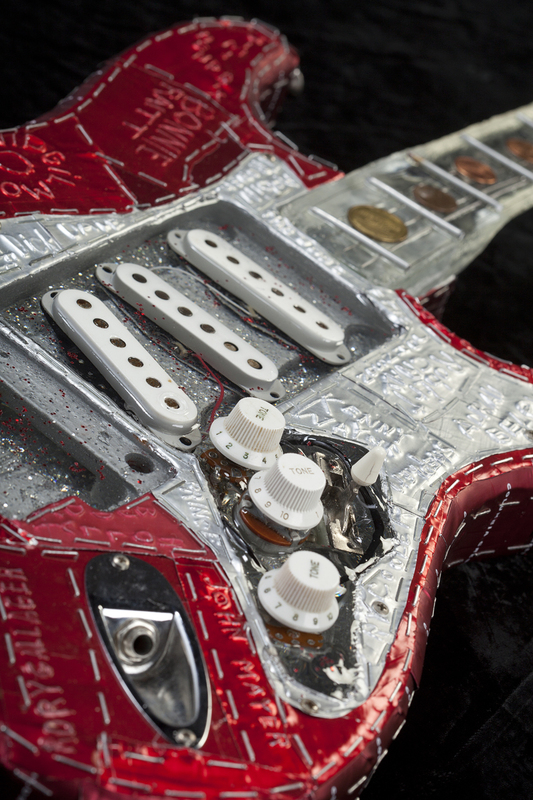 If you live within 100 miles of Norfolk, you could be our 2015 Emerging Artist Contest winner. Ten finalists will compete live at Norfolk Collegiate's Hackney Theater on Saturday, April 4, 2015. Click below for contest overview and entry.